Since 1986, The Custom Companies, Inc., and its founder, Perry Mandera, have provided high-quality, customer-focused transportation and shipping options for clients across North America. Ranked among the Illinois Transportation Association’s Top 100 American Transportation Executives of the Millennium in the year 2000, Perry Mandera continues to focus his Chicago-based company on efficiency and customer service. The company additionally takes an active role in its community, contributing corporate support to a variety of charitable causes. These include the Walter and Connie Payton Foundation, which works to uplift vulnerable members of society and assist them in maintaining dignity and personal pride in achievement. 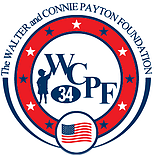 The WCPF, also based in the Chicago area, is a tribute to the late football legend Walter Payton, nicknamed “Sweetness” for his kind and generous personality. 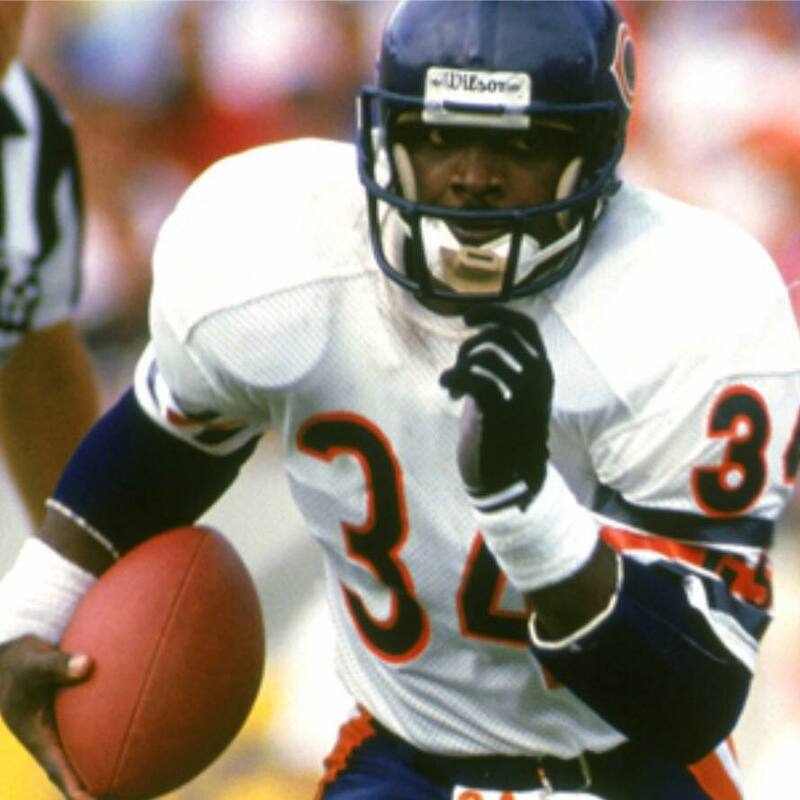 The record-setting Chicago Bears player was also known for his philanthropy, and established the foundation, to concentrate on the needs of underserved children, a year before his death in 1999. Today, the foundation oversees a holiday toy drive, a school supply drive, and numerous other humanitarian projects that benefit Chicago communities. Its annual “Sweetness” Run, a 5K and 8K run-walk, is sponsored by, among other organizations, the Chicago Bears and The Custom Companies. As founder and president of The Custom Companies, Inc., Perry Mandera directs a Chicago company that provides dedicated transportation services spanning the nation. Over the decades, Perry Mandera has grown his business to encompass more than 600 employees. His firm maintains a strong community focus and supports the efforts of the Walter & Connie Payton Foundation, which assists the less fortunate. One major initiative of the foundation is an annual holiday toy drive. With volunteers stationed at the entrance to Soldier Field, home of the Chicago Bears, football fans are encouraged to drop off unused, unwrapped gifts in their original packaging, to be distributed to children statewide. The Annual Holiday Gift Giving Program also works in partnership with institutions such as the Chicago Heights establishment Club 390. This foundation initiative is complemented by a back-to-school supply drive that involves sorting and filling backpacks for children. Through these coordinated efforts, some 14,000 in-need children are reached annually, enriching their young lives.